The Mentor Visual iQ LongSteerTM from GE is a state of the art solution that puts productivity, precision and portability right in the palm of your hands. Simple control through an integrated single joystick and the easy to use Standard Mentor iQ UI, ensure smooth navigation and articulation. 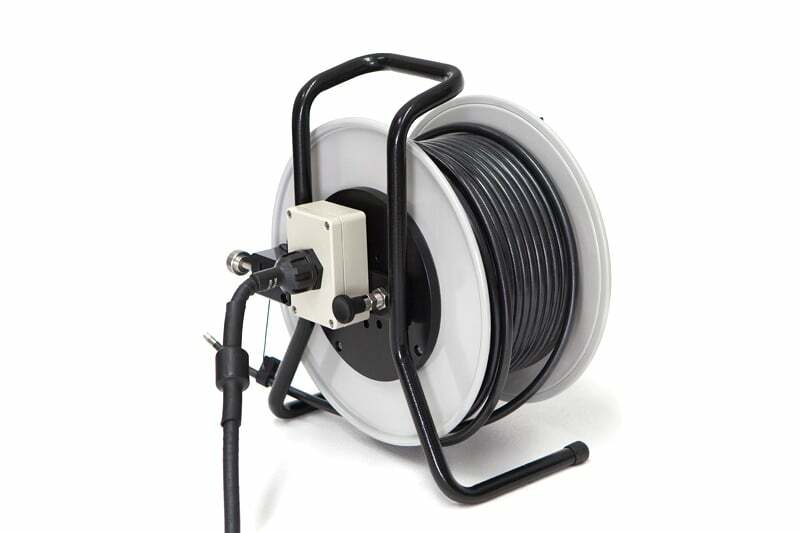 With an improved design and integrated slip reel ring, it delivers accurate results with ease and comfort. The LongSteerTM probe is designed to overcome the unique challenges of a wide variety of application inspections. It provides high quality images, light output and clear communication at lengths up to 30 meters. 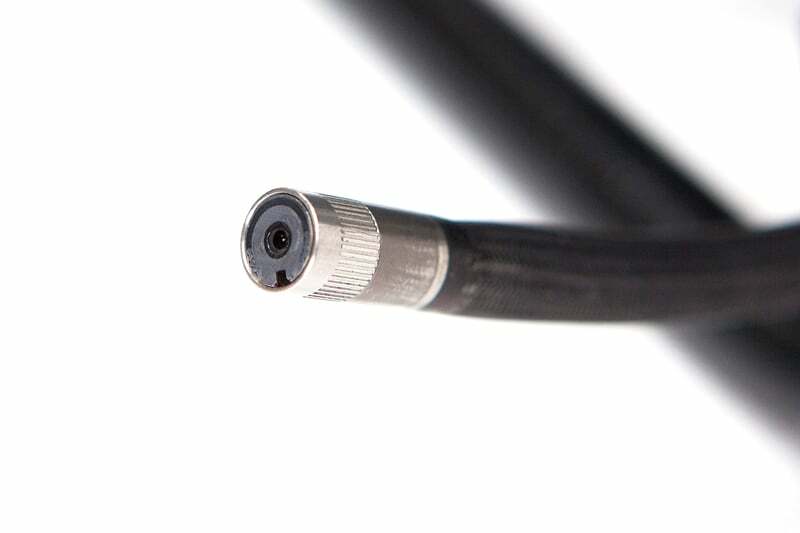 The LongSteerTM probe is available in 18 and 30 metre lengths. This system is configured with QuickChange probe and a standard iQ system. At 10mm in size with a 8.4mm or 3DPM 6.1mm bending neck it provides reliability and ease of use in any operation. 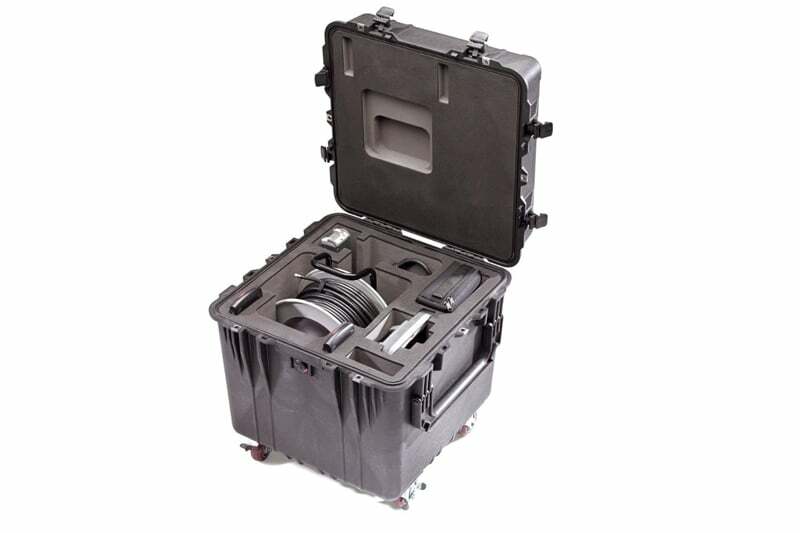 To ensure further convenience, portability and secure storage the tough LongSteer case is skilfully fitted with protective storage divisions that perfectly store each of the Mentor Visual iQ LongSteerTM product elements in one convenient box. 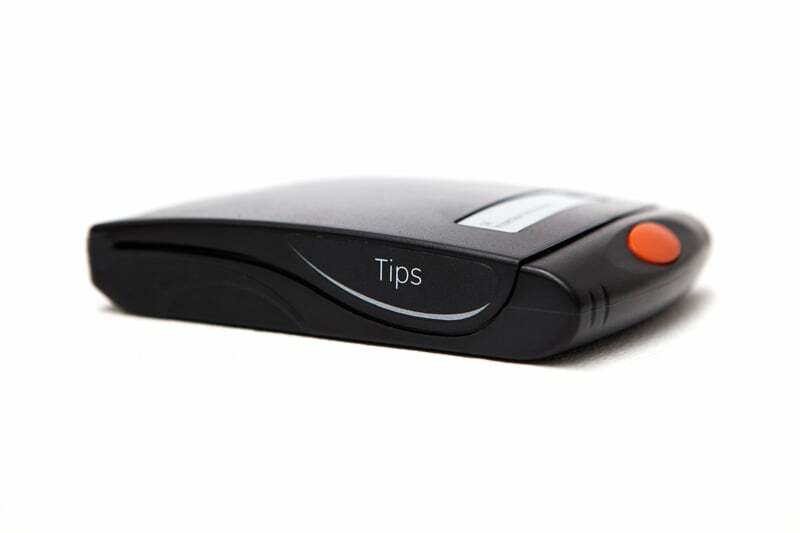 It contains segregated areas to store the handset; the LongSteer Probe rod; a 30 meter probe reel; two, 2-hour batteries; a tip case; a lens cleansing kit; AC power cord or charger, and an accessory pouch for the Magic Arm or second standard probe of 10 meters. For optimal and safe use, the Mentor Visual iQ LongSteerTM should be operated with air supply pressure between 100-150 PSIG and clean and dry air. The pressure supply should not exceed 150PSIG and when C02 Cartridges are in use, a regulator should be utilised to reduce the pressure. 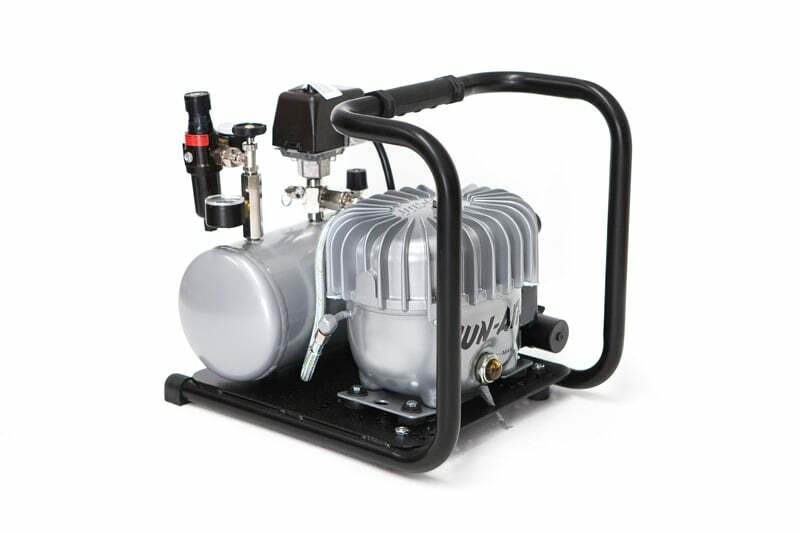 An air source with a pressure of 120 psi is ideal for achieving maximum articulation. 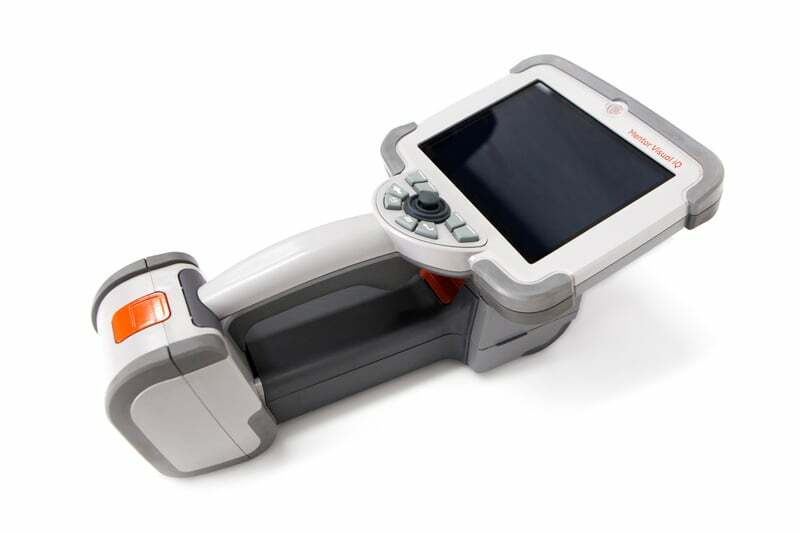 Contact us to find out more about the Mentor Visual iQ LongSteerTM or any of our other borescopes, or click to view our pipe inspection camera range. Our team of experts can answer any questions, provide more product information and assist with product use and application requests.